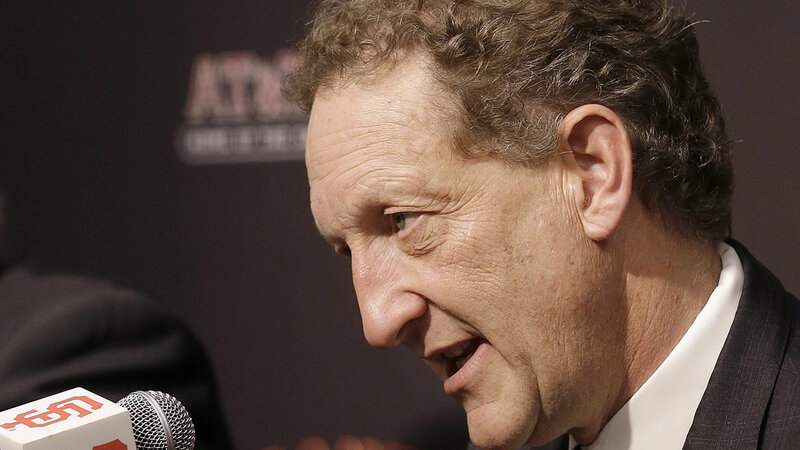 SAN FRANCISCO (KGO) -- Major League Baseball has suspended San Francisco Giants President and CEO Larry Baer without pay through July 1 after a domestic incident with his wife was caught on video. VOTE: What do you think of MLB's suspension of Larry Baer? Baer will not be allowed to have any involvement with the team. The Giants will be operated by interim control person appointed by the ownership group in consultation with MLB's commissioner. The San Francisco District Attorney announced earlier this month that there will be no charges filed against Baer. In the video, Baer appears to pull his wife to the ground, while attempting to take a phone out of her hand at a park in San Francisco. MLB Commissioner Rob Manfred said in a statement: "I find that Mr. Baer should be held to a higher standard because as a leader he is expected to be a role model for others in his organization and community." Baer said that he respects and accepts MLB's decision. The Giants CEO also said he "made a serious mistake that I sincerely regret and I am truly sorry for my actions."